Most households have at least a box or two of cereal sitting in their cabinet. It was my sole breakfast option as a kid and something I still frequently eat as an adult. In recent years, cereal has become more than just a breakfast food. Home cooks and chefs alike have been experimenting on different ways to use this staple. 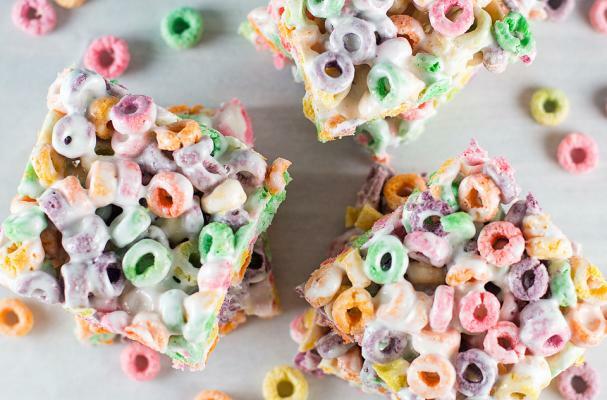 Some are making their own versions of their favorite boxed cereal while others are incorporating cereal into other snacks. Check out the recipes below to learn new ways to use cereal outside of the bowl.